How can you and your family stay safe online? 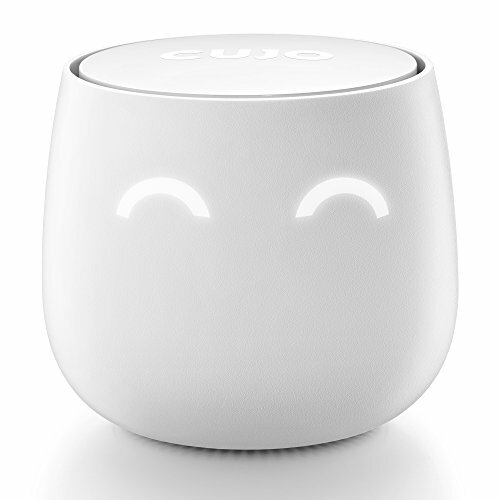 CUJO Smart Firewall offers online privacy including parental controls, and is simple to set-up! 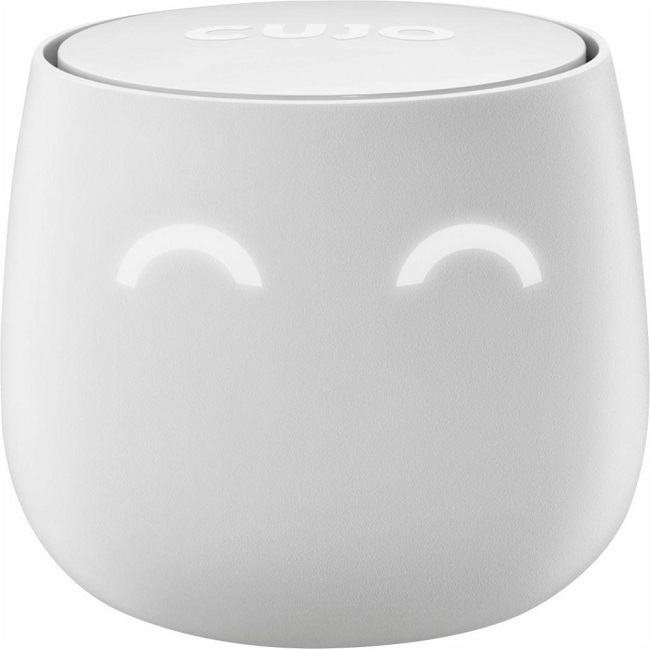 Bring business-level security to your home network now with CUJO. Find out more details about this security network firewall below. This one device will secure all devices connecting to the WiFi router (TV’s, computers, iPads, smart thermostats, alarm systems, etc). CUJO detects and blocks malicious sites, viruses, and hacks. 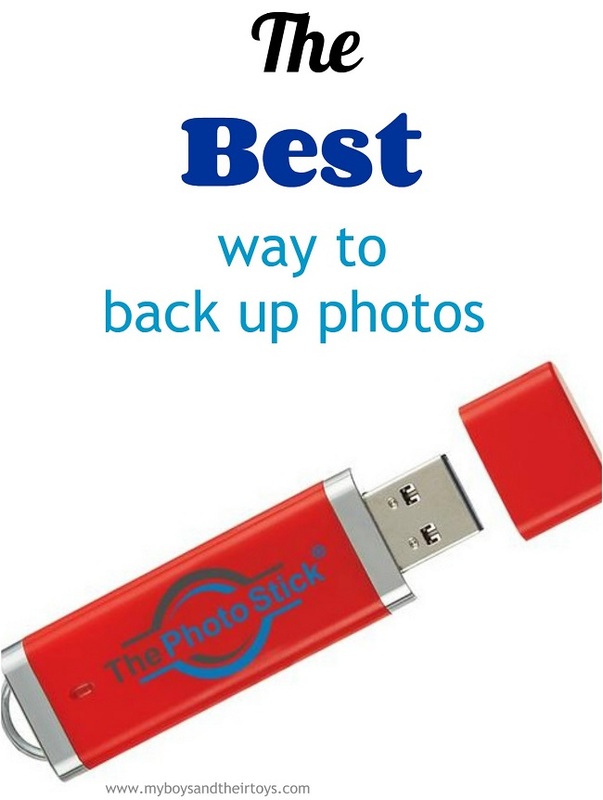 Think of it like antivirus for your entire network. 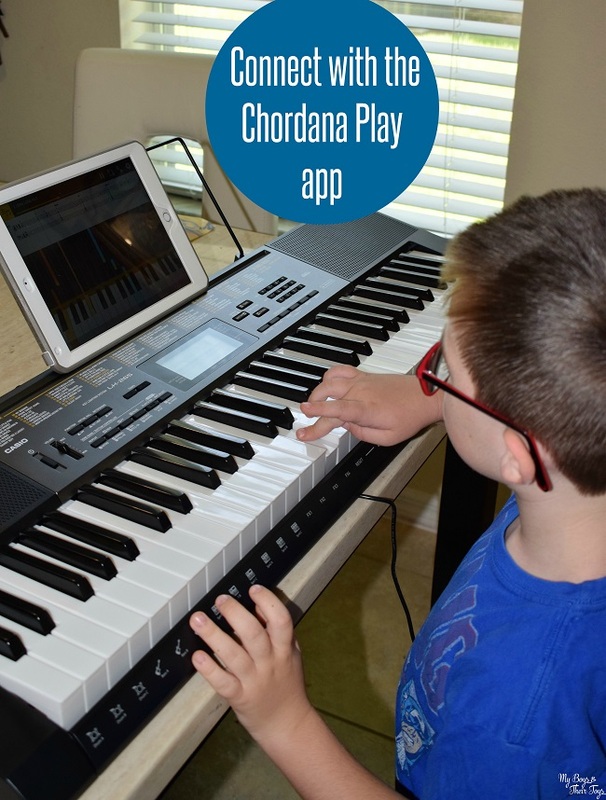 Plus, CUJO lets you control what your kids access online and keep them safe. Plug the CUJO device into your router and follow the step-by-step guide on your CUJO app. It is a free subscription and once you pay for the CUJO there are no additional charges. 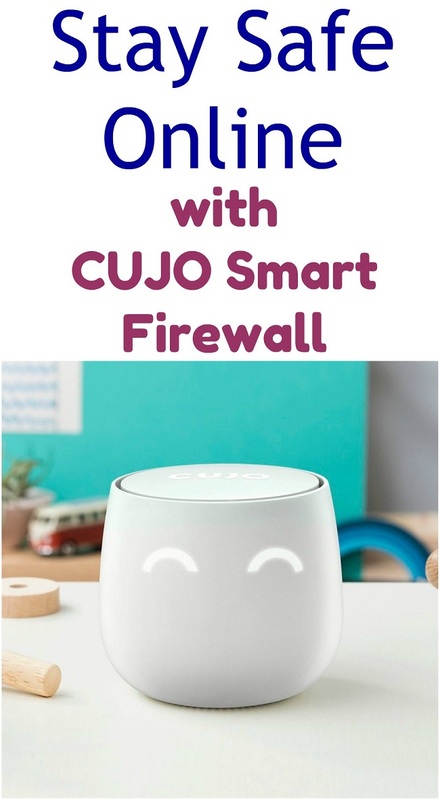 In addition to securing your home devices, CUJO Smart Firewall offers parental controls to keep your kids safe online. I absolutely love this feature! CUJO allows you the ease of knowing you can stay safe online. The device is aesthetically pleasing and matches with really any room decor. Plus it changes faces to alert you of any issues – in addition to pop-up alerts. I am really impressed with this smart firewall system, and think you will be too! I love that this has parental controls! You can never be too safe online! I like this heavy duty firewall protector. I like that there are alerts and reporting. It is great to feel safe online with so many dangers out there! I love this! It has a lot of nice features. I haven’t heard of Cujo but I know our network security worries my hubby. I’ll see what he wants to do. This sounds like great online protection to have. I love the parental controls. I will definitely have to look into this. Thank you for sharing this information.